Early hopes for Artificial Intelligence soon evaporated. 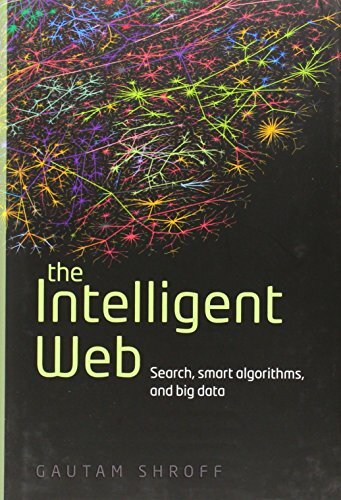 But, driven by the need for smarter searching and advert placing, increasingly sophisticated algorithms, combined with the sheer amount of data on the Web, have led to a growing "Web intelligence". Gautam Shroff explores this trend, its conceptual basis, and what the future may hold.